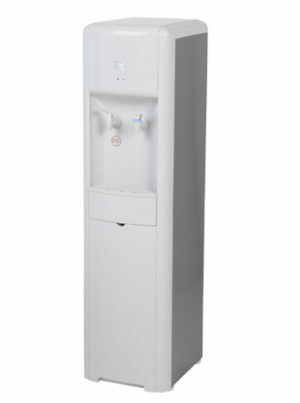 Perfect for busy office kitchens or building sites, the wall mounted boiling water system ensures that you will never have to wait for the kettle to boil again! 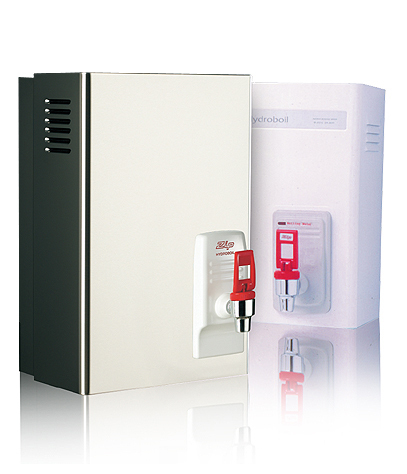 With hot water for tea, coffee and cooking always on tap the Hydroboil is conservative and cost effective. SKU: WCD021. 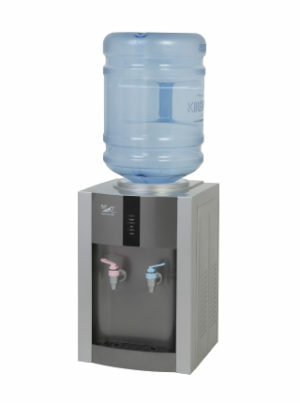 Category: Water Dispensers, Boiling Water Dispensers.